Our Customer Solutions representatives are ready and waiting by the phone to help you find a skill evaluator, explain our program to your employer, or do whatever it takes to make your experience with ProTrainings a positive one. Don't hesitate to contact us! The ProTrainings Customer Solutions department is based in our Michigan offices and is ready to help you Mon - Fri, 9am - 5pm EST. 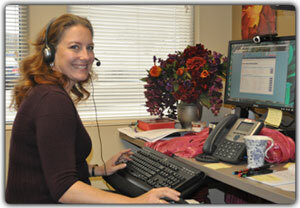 Phone, email, and live chat options are all available for you to reach us with any questions you have. We are waiting to serve you. 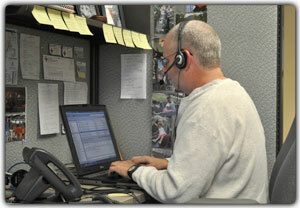 Customer service is integral our mission at ProTrainings. When you contact our Customer Solutions department, you will speak with a representative from our corporate offices who is empowered and eager to answer your questions and solve your problems. If there is anything about the program you are unsure about, please call us.